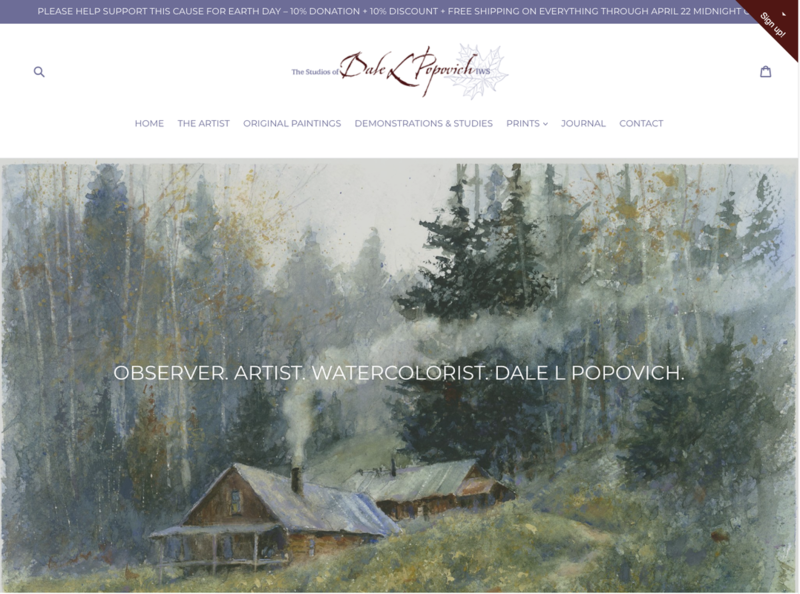 "I attended one of Dale Popovich's one-day watercolor workshop sponsored by the Bloomington Watercolor Society. I learned how to really loosen up – fantastic experience. The class really push me to try some new things in new ways. I learned a lot about reflections during this workshop. You are a patient and engaging teacher. I wish we had another day. Thank you so very much, Dale!" 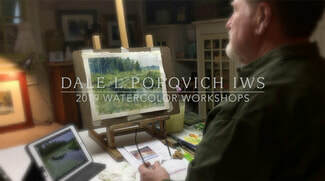 ​"Art is beautiful...training the mind and soul in watercolor...with teacher Dale Popovich...Watercolor Jedi..."
This year I am proud to announce I have been invited to several summer Midwest art workshops and artist retreats. Please watch my short video on the right.